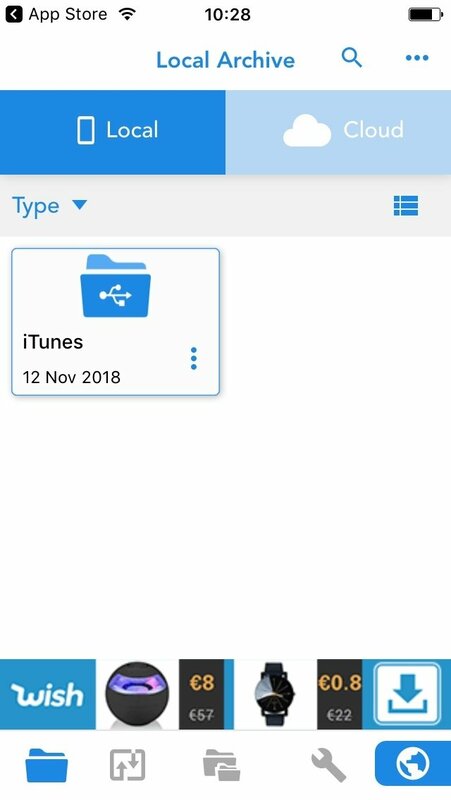 Some time ago, the developers at App Ideas released Total - TDownloader, a sort of web browser optimized for the download of videos from YouTube and other similar sites, as well as other kinds of files. 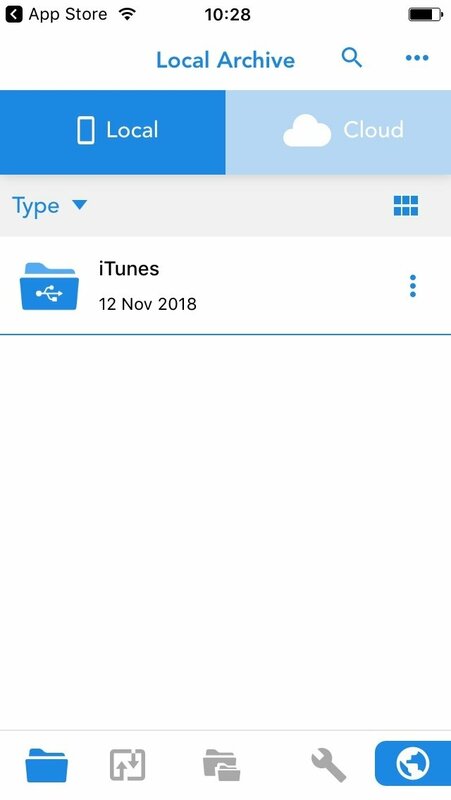 It was a great hit but it obviously ended up getting banned from iTunes, so that had to reinvent themselves and turn their precious app into this new Total files. 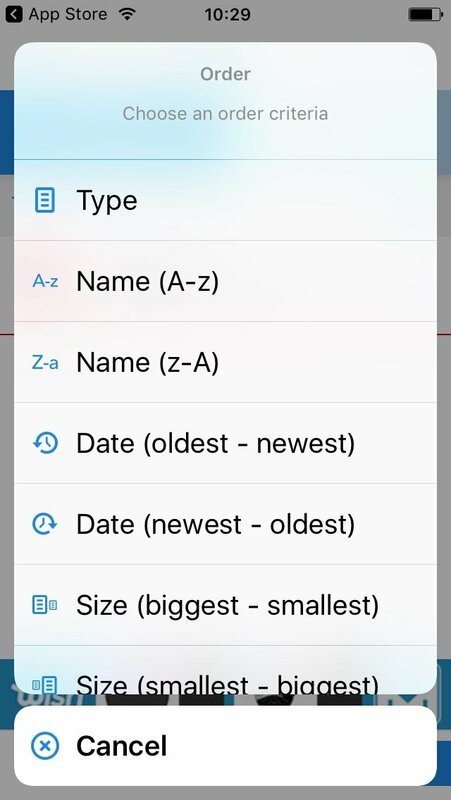 It's basically an excellent file manager for iPhone and iPad, with browsing functions, PDF reader and editor, and cloud storage capacity, where we can't find any traces of the video download features that made it so popular in the past. 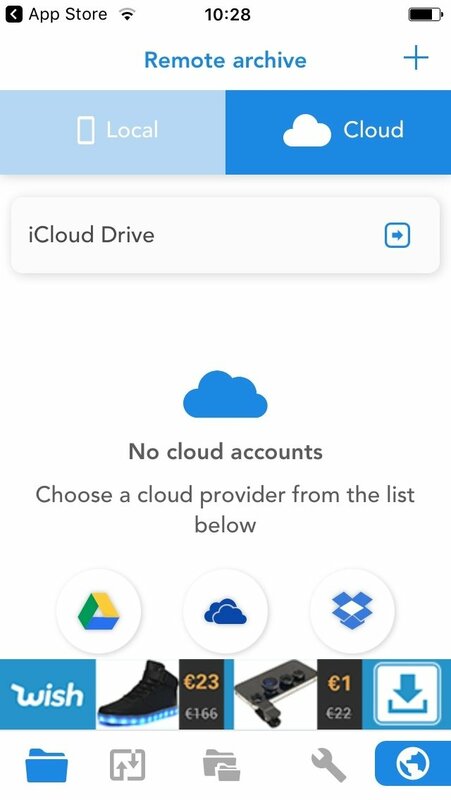 File management compatible with iOS 11 Files and support for Dropbox, GDrive, OneDrive, and iCloud cloud storage. 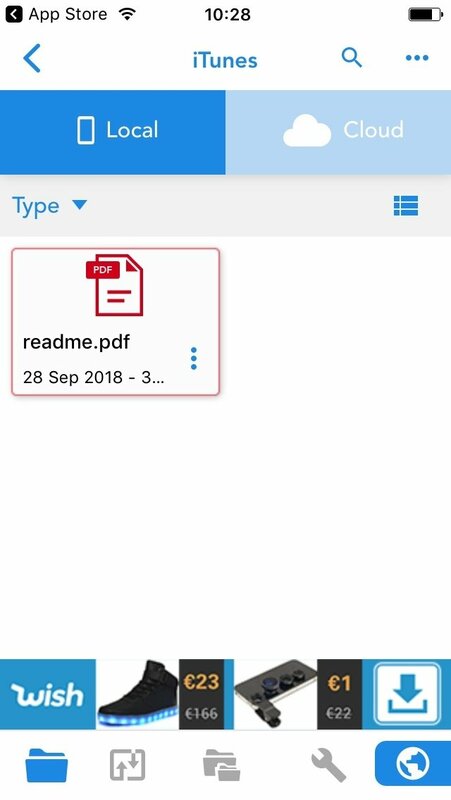 PDF reader and editor to take notes on documents. 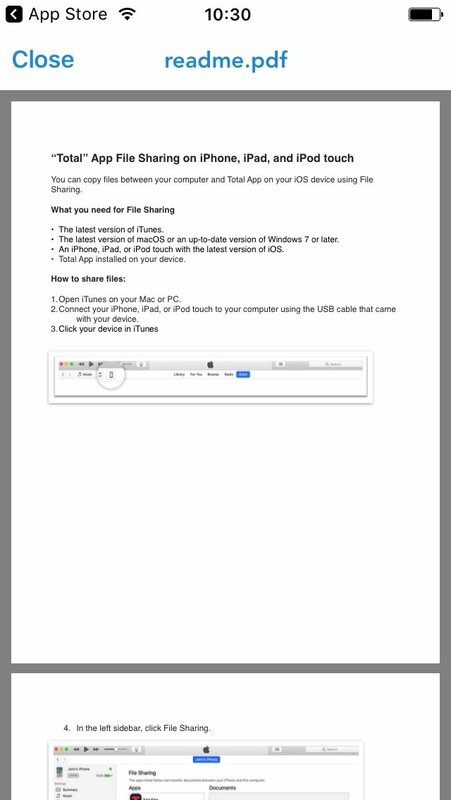 Possibility to compress and extract ZIP files. 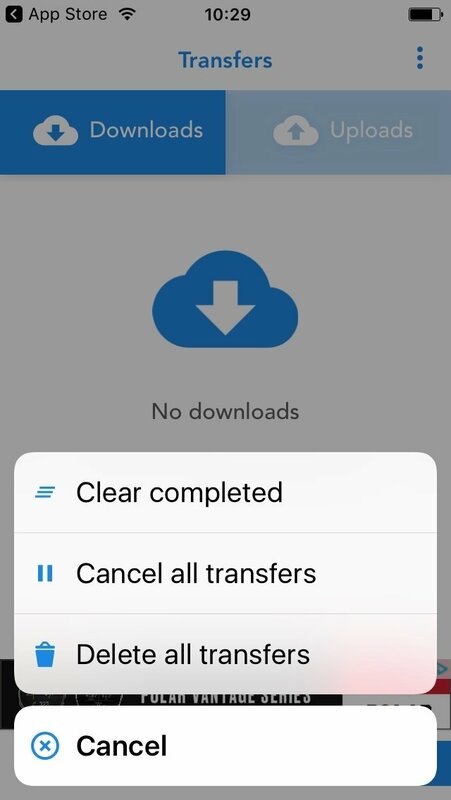 Search function to look within the contents of the app and our cloud storage accounts. 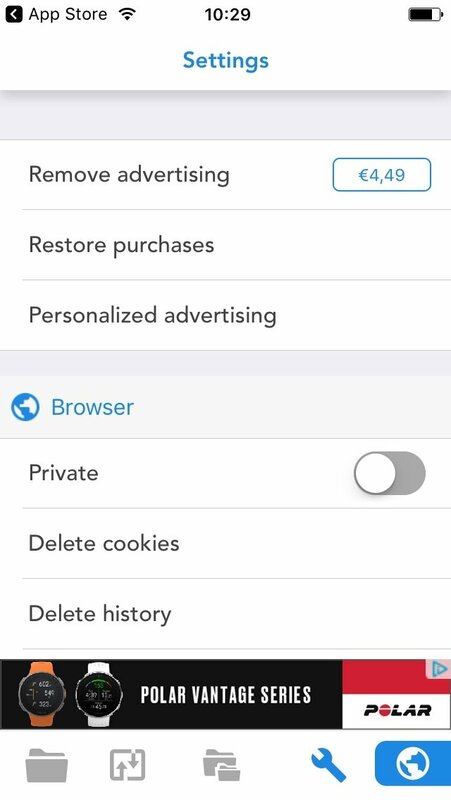 Browsing history and bookmark management. URL auto-complete function and fast web searches. Possibility to hide folders and protect their access by means of a PIN.